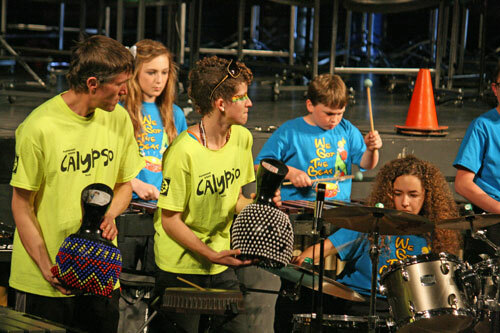 Students who attend Summer Drum Camp are eligible to join the year-round percussion group, also known as We Got The Beat (WGTB). 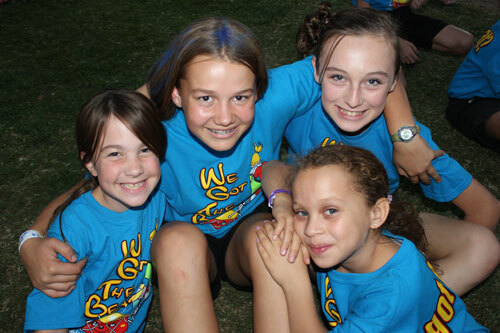 WGTB assembles each year in August and runs through the end of the school year. Participants are involved in weekly, 2 hour rehearsals. 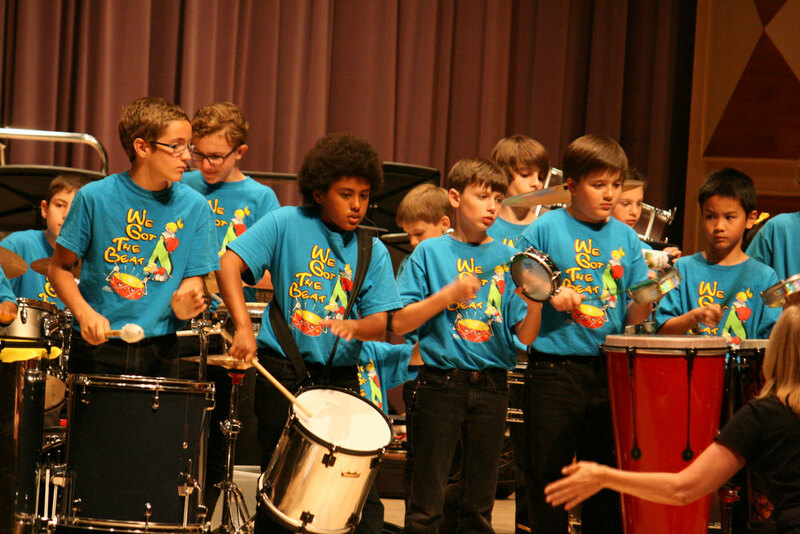 Students also perform at various schools, events, and venues throughout the year. Private lessons and your own percussion instruments at home are encouraged, but are not required. WGTB has all the instruments you need to develop your musical skills - drum sets, congas, marimbas, xylophones, timbales, bongos, and many more! Members of WGTB have the opportunity to meet with, play with, and learn from some of the world's most influential percussionists. WGTB has performed at various Days of Percussion throughout California, and have had the opportunity to attend clinics from percussion legends such JR Robinson and Peter Erskine. Joining We Got The Beat involves a commitment to listen, practice, and try your best. 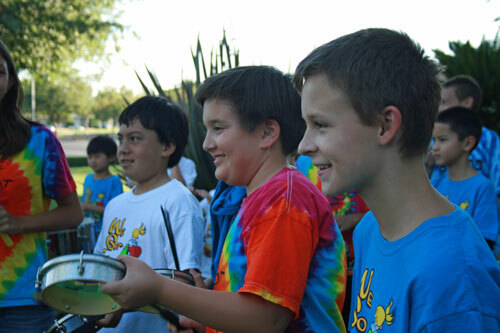 Potential "Beaters" are offered a "try-it-out" month in August to determine whether or not they really want to bang on the drums all year, while having fun, making music, developing friendships, and life skills.